Thirteen heartwarming stories that will brighten up your day. 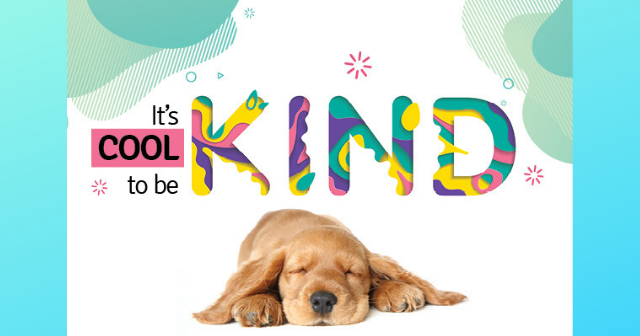 Kindness should work like currency where it’s just as valuable to give, as it is to receive. However, many of us overlook the daily opportunities we have to show some compassion, whether it’s to strangers, colleagues or even our loved ones. So as a pick-me-up, here are 13 acts of kindness that will inspire you to do better things tomorrow. 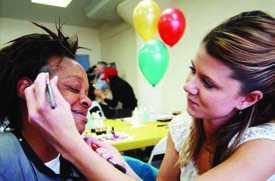 Every Mother’s Day, the Fred Jordan Missions of Los Angeles recruits volunteer hairstylists and beauticians to pamper local homeless women with lunch, makeovers, and an array of personal care supplies. James Anthony has been the much-loved custodian at Hickerson Elementary School in Tullahoma, Tennessee for 15 years. On his 60th birthday, the children surprised the deaf caretaker with a special gift as they all sang him “Happy Birthday” using sign language. 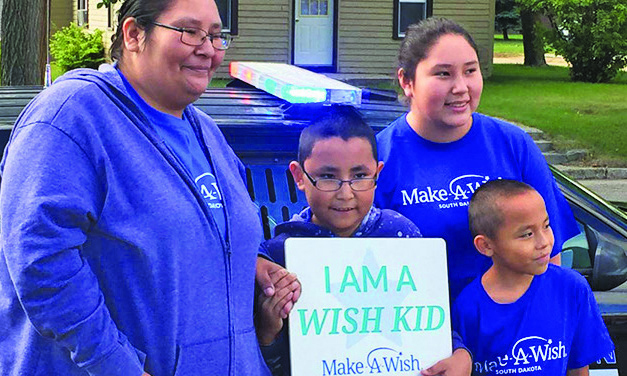 After his leukaemia diagnosis, nine-year-old Javier Amos was granted a gift from the Make-A-Wish Foundation. Despite the opportunity to travel or meet superheroes, Javier decided to share his happiness with his schoolmates, opting for a pizza party with animals, bouncy castles and laser tag. 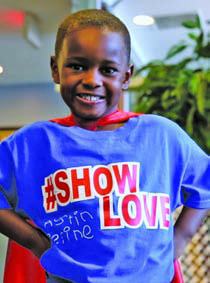 When he arrived at the bash, his peers applauded his selflessness and held up signs to show their support. 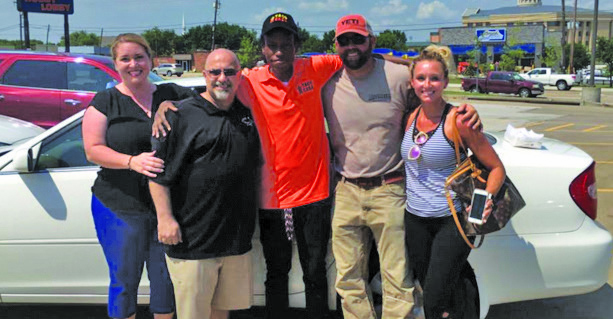 After 20-year-old Justin Corva told Andy Mitchell that he walks three miles to work every day in the blazing Texas heat, Andy set up a donation box at a local restaurant to raise funds for a 2004 Toyota Camry from a local car dealership complete with gas, insurance and two years of oil changes. Justin’s tear-jerking reaction went viral on YouTube. Lana the puppy lived on the streets of Brazil before being adopted by Suelen Schaumloeffel. One cold night, Lana was given a blanket to keep warm while sleeping outside. 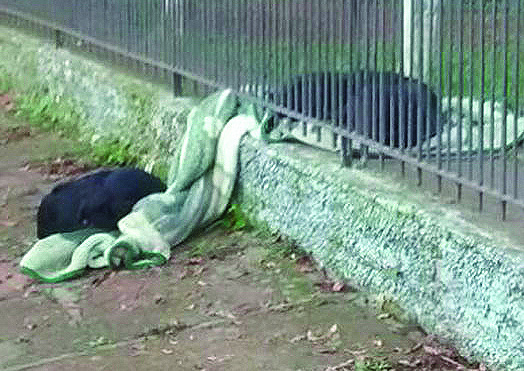 In the morning, her owner came out to see that Lana had dragged half her blanket under the fence to share with a stray that was sleeping nearby. 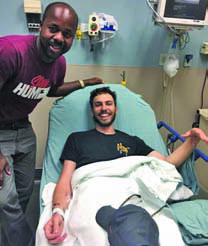 Under the username super_slide on Reddit, a man told a story of how his Uber driver went above and beyond after he broke his wrist in Austin, Texas. On the way to the hospital, the driver (Beni) asked the man if he had any family in the area. When the man said no, Beni said he would stay with him at the hospital, as Beni — who was born in the Congo — understood how lonely it could get being away from home. 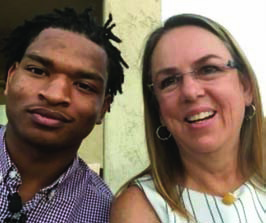 When the man was discharged, Beni even invited him over for a home- cooked dinner. 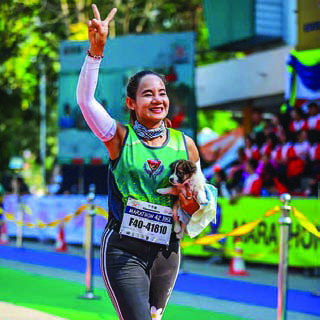 Khemjira Klongsanun was competing in the 42km Chombueng Marathon in Thailand when she saw a lost puppy on the side of the road. Fearing that the dog had been abandoned, she picked him up and carried him in her arms until she crossed the finish line. It was love at first sight for Khemjira, so she ended up taking the dog home and naming him Chombueng. He’s now a part of her big family of 52 other rescue animals. In 2013, Alex Sheen, founder of the charity Because I Said I Would was contacted by Matthew Cordle, who confessed to killing someone while drunk driving. He asked Alex for help in honouring the man who died. Alex promised he would by doing his part in keeping the roads safe, beginning with standing outside his neighbourhood’s bars at night and offering free rides to anyone who was under the influence. under the impression that she was inviting her grandson to Thanksgiving. Jamal quickly pointed out the mistake, and asked if he could still have a spot at the dinner table. Wanda replied “of course you can. That’s what grandmas do… feed everyone!” We’re happy to report that the accidental friendship is still going strong as last year marked the pair’s third Thanksgiving. For over 30 years, Libyan-born immigrant Mohamed Bzeek has cared for 80 terminally ill children at his home in Los Angeles. After finding out that foster children with terminal conditions often spend their lives alone in hospitals, it broke his heart and he set out to change things, stating, “every kid has rights to a family and a place to call home.” He was honoured with the International Benevolence Award by the Turkish Department of Religious Affairs, who praised his loving spirit. When the Greek island of Lesbos was affected by the financial crisis, many people abandoned their pets as they could no longer afford them. As a result, large numbers of dogs wandered the cold streets. 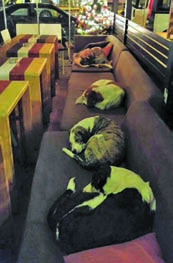 Luckily, the owners of Hott Spott Café stepped in by offering to keep their doors open for strays in need of a warm place to sleep. 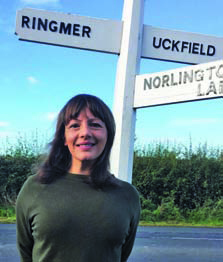 Not only is the island remarkable for uniting to save the animals, but they have also been applauded for taking in over 700,000 refugees.